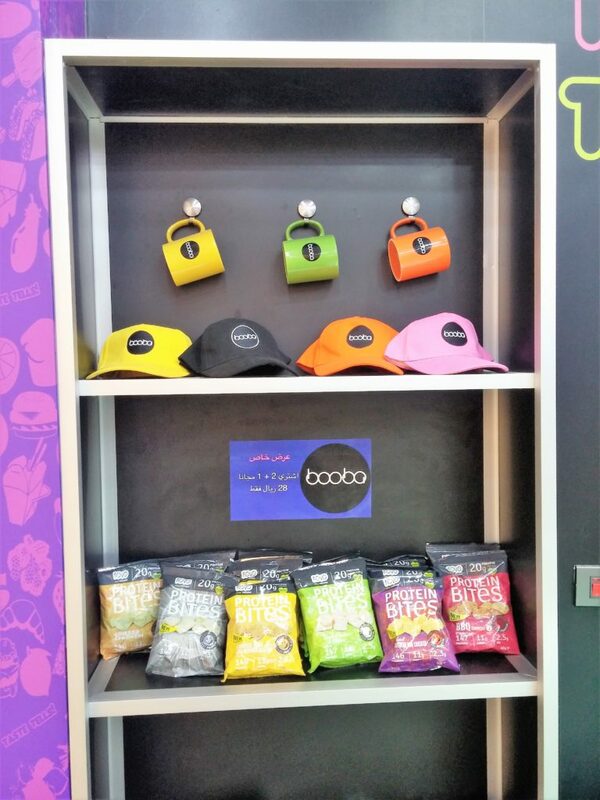 Booba’s Bubble Tea is finally in Riyadh…!!! Leave a Comment on Booba’s Bubble Tea is finally in Riyadh…!!! After the success in Dubai, Booba is finally in Riyadh’s Al-Aliah Plaza. Many of you might not be familiar with Booba as it is their very first branch in Riyadh. It is a place for some delicious Bubble Ice Teas and I must say that what a right time to make entry in the town when summer is arriving and scorching heat outside makes you look for something cool, icy and tasty. Booba has opened its shop right next to Hyper Panda in Al-Aliah Plaza, Riyadh. To keep off the scorching heat, we entered Booba to see what the guys are selling. The salesman said that they have a wide range of Bubble Ice Teas. As we were not sure what to buy first, they offered us two shots of fruit and milk teas. Both were nice but we liked the fruity one more than the other. So, we ordered Passion Fruit Green Tea with mixed toppings which include Strawberry Boba, Orange Boba, BlueBerry Boba and Pineapple Boba. 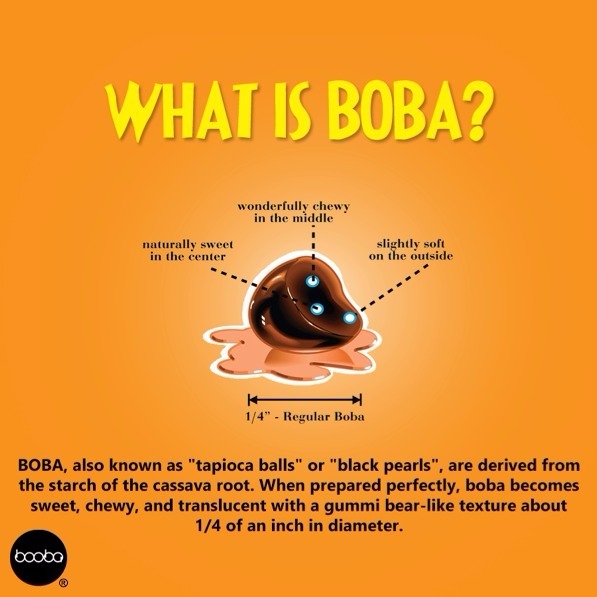 Boba is a special topping of Booba’s Bubble tea like small fruity balls filled with juices. 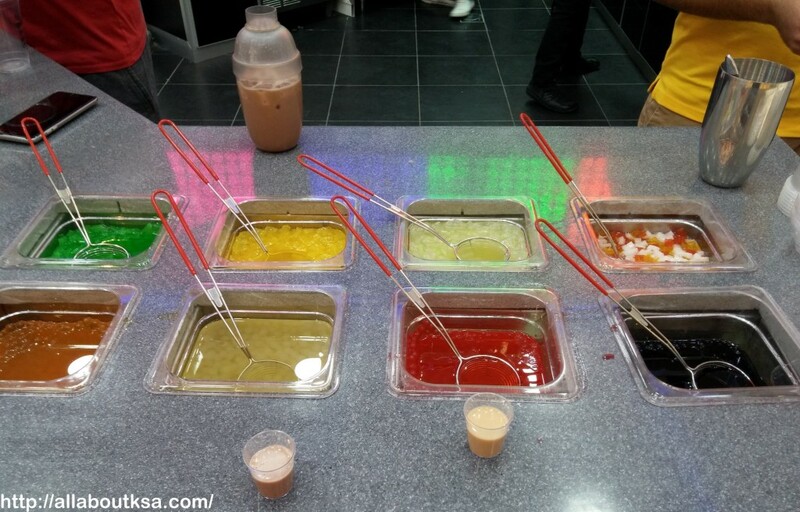 Booba also offers different flavors of jellies as topping for the bubble tea which includes flavors of pineapple jelly, strawberry jelly, Green apple jelly etc. The passion fruit Green tea was so refreshing and tasty that I felt like wanting more. 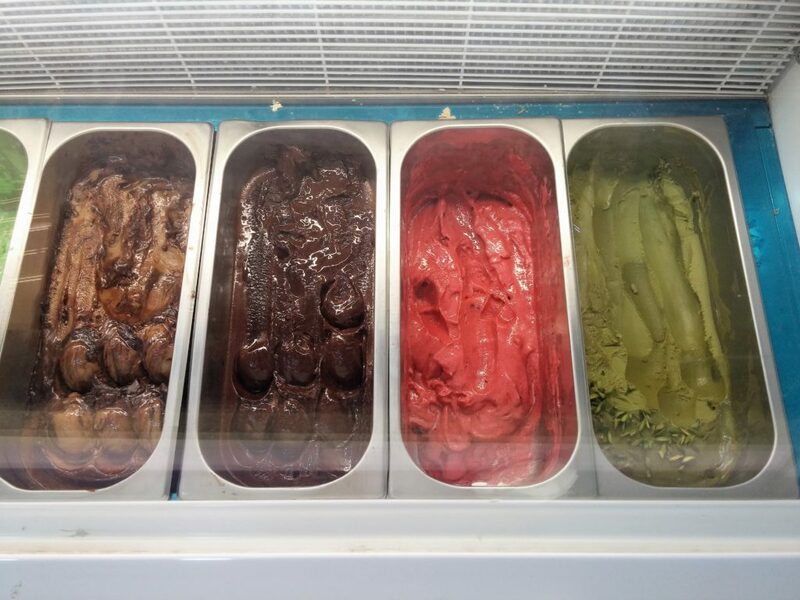 The little bobas (balls) of different flavors just exploded in my mouth boosting the taste to another level. These bubble teas are so delicious and give a new experience to your taste buds. 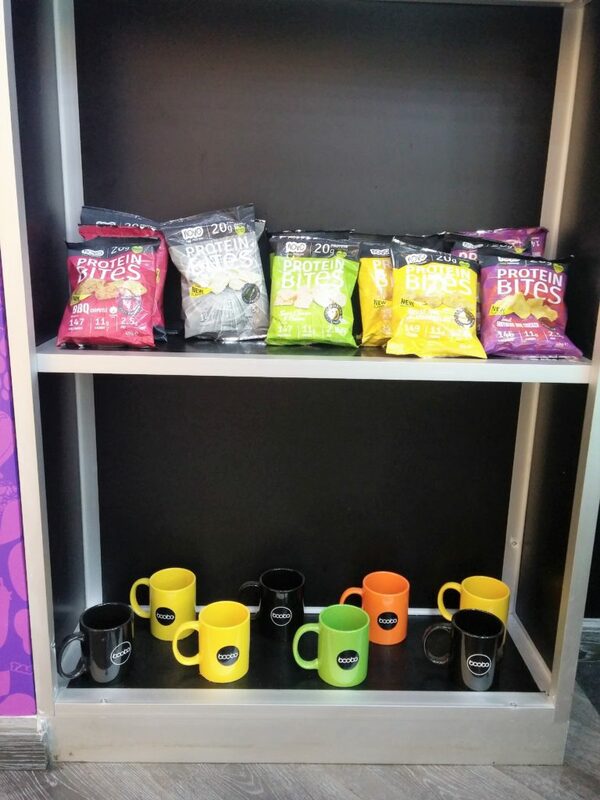 They have variety of options and you can tailor your tea according to your very taste. The only drawback is that there is no place to sit and enjoy the lovely drinks. 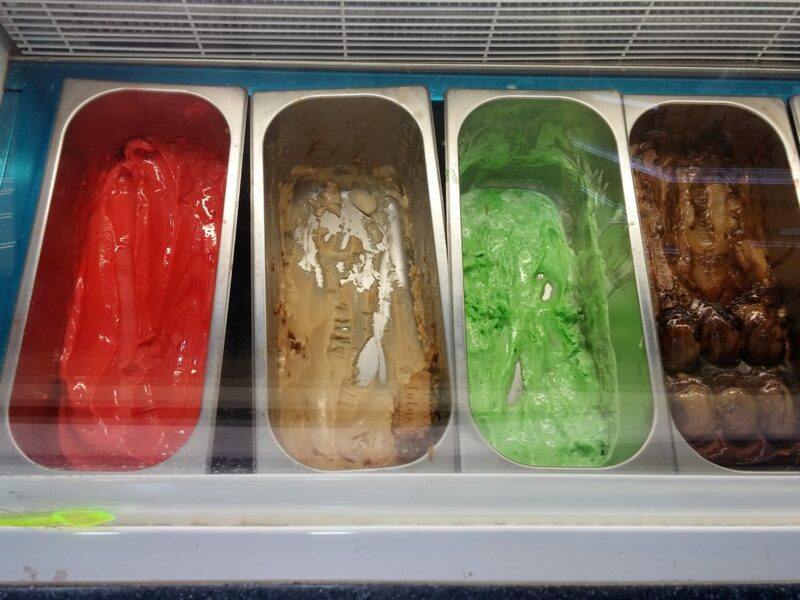 Booba also have different flavors of ice cream and slushes. The menu is displayed in the photos to give you an idea of different range of bubble tea.